With fewer banks buying municipal bonds, rates on the longest-dated securities are climbing – with 30-years rates up 20 bps in the last month. What’s behind this surge? How is this affecting issuers? Is this hurting muni performance? 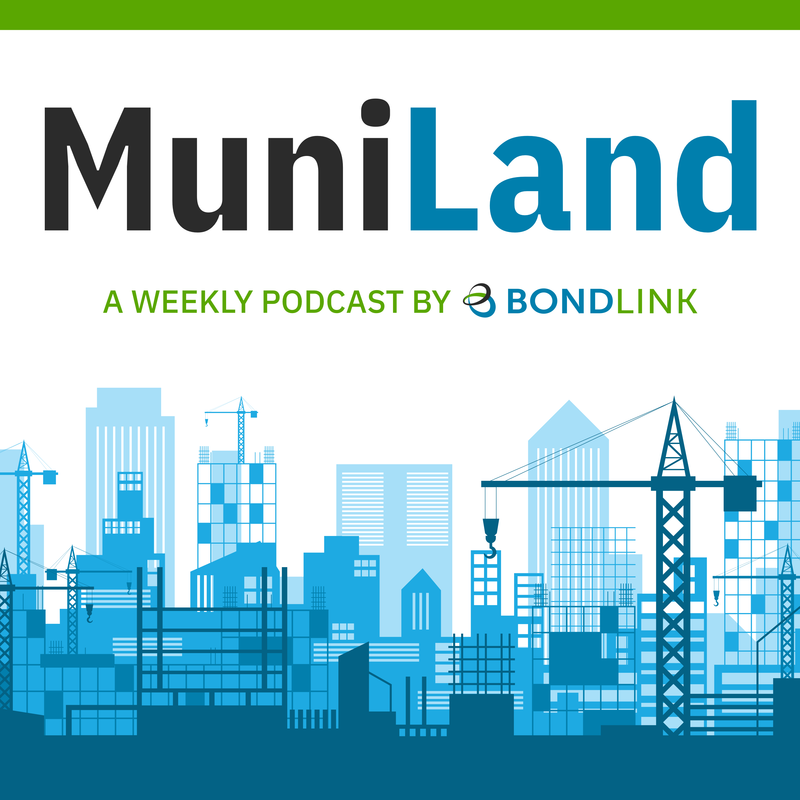 In this week’s episode of MuniLand, John Murphy and Brendan McGrail tackle these questions and more. Plus, a sneak peak into Murph’s upcoming blog and final preparations for the Municipal Finance Leadership Summit 2018 in Boston, featuring keynote speaker Rebecca Olsen, Acting Director of the SEC’s Office of Municipal Securities.